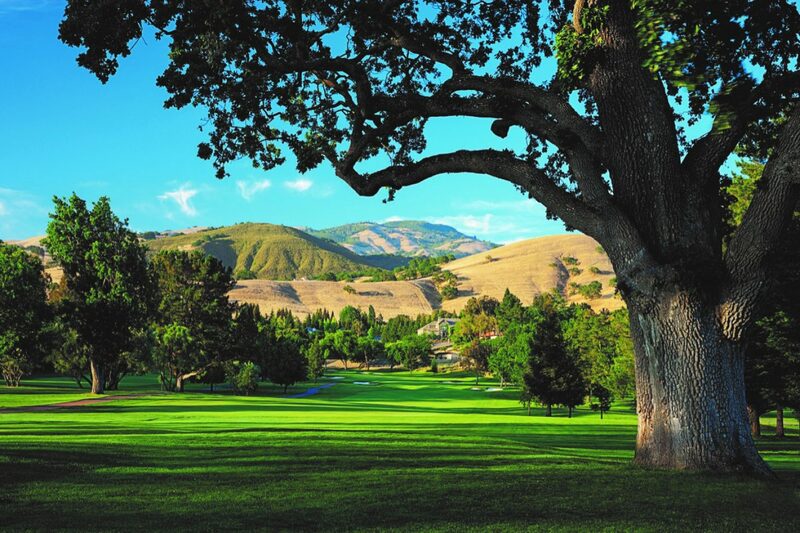 Todd Eckenrode – Origins Golf Design will be breaking ground shortly on a major golf course renovation at an iconic Bay Area golf course, best known as Diablo Country Club (DCC), located in Contra Costa County east of San Francisco, at the foot of the historic Mt. Diablo. 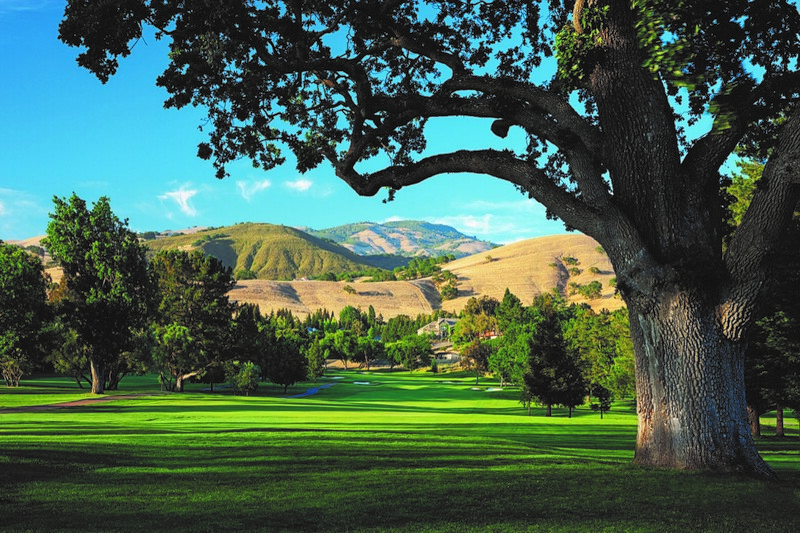 The original routing of the Diablo Country Club golf course is a timeless testament to the legendary designers who originally routed the course. In 1915, a 23-year-old two-time California Amateur Champion named Jack Neville, designed a golf course for the first time, creating nine holes at Diablo. Building on this success, Neville’s second design work, was the original Pebble Beach Golf Links. In 1920, designer William Watson, (one of California’s most successful and prolific golf course architects in this Golden Age of golf course design), created the second nine at Diablo, before his next assignment, designing the the Olympic Club and Harding Park both in San Francisco. By the end of the 2020 season, 12 major championships will have been played on courses originally designed by these two golf legends. Diablo is the only course in the world to showcase the work of both Neville and Watson. Diablo’s renovation project is comprehensive of every feature, including a new irrigation system, re-construction of all greens and green surrounds, resurfacing to an improved bentgrass surface and conversion of all other grasses to a drought-tolerant bermudagrass plus outer native grasses. Overall maintained turf acreage will be reduced by more than 35 acres. All bunkers will be reconstructed, with many restored to the original design, and all tees will be renovated to a more natural shape and contour. Yet, the original masterful routing will remain as it always has, so members today can experience playing this gem of a course, the way it was intended a century ago. To achieve this successful renovation, talented team has been compiled, including general golf contractor Landscapes Unlimited, irrigation contractor Foremost Construction, Pinnacle Design providing the landscape design and a creative team of independent shapers including Matt Flint, Brett Hochstein and Joe Hancock. The Origins’ team of Todd Eckenrode and Andy Frank will oversee the architectural work, honoring and maintaining the essence of this quintessential course which reflects back to the Golden Era of Golf Course Design.